As a USB should only be extended to 5 meters, a set of active extenders (repeaters) are availble from seneye. 15 meter with two USB active repeater modules. 25 meter with two USB active repeater modules. 50 meter with two USB powered active repeater modules. 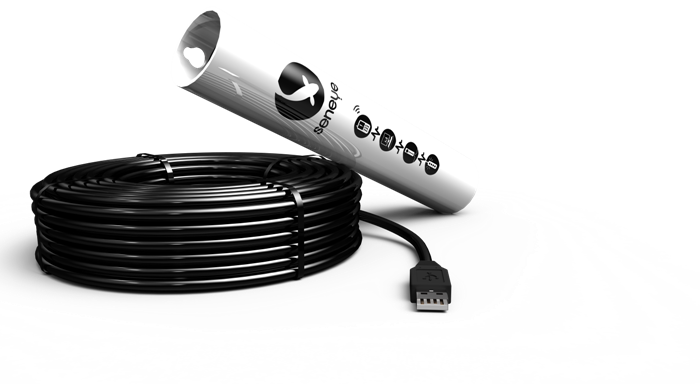 As seneye is a USB compliant device other active USB cable extenders can be used with the product. We always recommend setting up and troubleshooting a seneye device with it directly attached to the computers USB port.